Don’t lose your photos and videos, these free video backup apps will save them for you. We all should agree that smartphones are like a tiny computer which we use to store all our data and helps in making our lives easy. We pretty much store everything in smartphones, be it photos, videos or even personal documents. It’s a great device which you can carry with you all the time to capture your life’s beautiful and thrilling moments. Well, uncertainties can happen to anyone and at any time. Your smartphone might get stolen or lost at some place; you cannot actually do anything in such situation other than being sad. All the data, memories, and files that you have saved on your smartphone will be lost within a blink of an eye. You cannot save yourself from stealers, but you can at least back up your data so that it will be easy for you to recover your precious data. We’ve found a few useful Video backup apps for android. If you have an Android device, then most probably you will get Google Photos app by default on your device. Probably, it’s one of the best video backup apps for Android right now and of course free (up to some extent). Once you set up your account and turn ON the backup feature, the app will take back up of all your photos and videos that you capture. 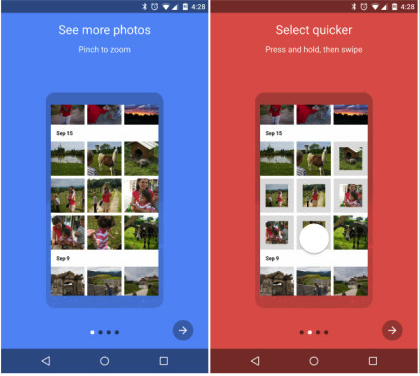 The stored content can be viewed at any time in the Google Photos cloud. Google Photos offers free space of up to 15 GB which can be utilized to store any media content. After the usage of free space, you have to get their subscription to get unlimited storage facility. DropBox is another well-known video backup app for iPhone. It’s one of the safest and cheapest ways to store all your data in the cloud. Dropbox will automatically upload all your photos, videos and even music to the cloud which you can restore on any other device. 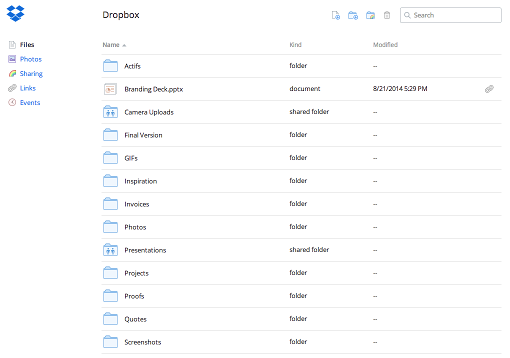 You need to download the DropBox app, create your account there and set up your cloud account. That’s it, Whatever you capture will be securely stored in the cloud. Like Google Plus, DropBox also offers a few GB of free space to users. Interestingly, there are the lot of ways to earn free space on Dropbox making it a freemium video storage. OneDrive is one of the popular video backup apps for Pc right now in the market. If you own a Windows OS PC, then you might have got OneDrive by default on your system with some free space. 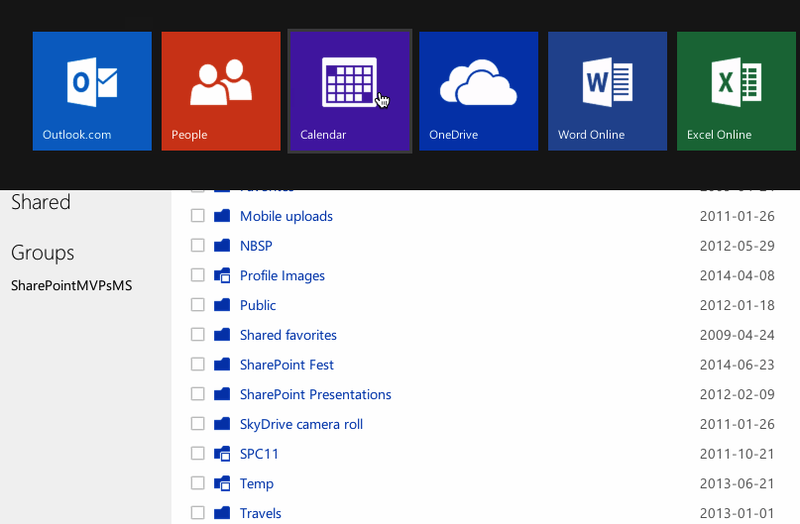 Anyone can register on OneDrive and avail free storage space to automatically store the media content in the cloud. OneDrive has strong security which doesn’t simply let anyone login your account. They provide lots of security options to make your account super secure. You can view and manage space of your cloud anytime from the app itself. Don’t hesitate to give it a try, it’s completely worth it. OneDrive is available for businesses also with special pricing and features. No matter the storage capacity of your smartphone (Android or iOS). Upload photos and videos to cloud using the backup apps shared above and save space on your devices for new stuff. Share the article with your friends on social media if you like what I have shown above, thank you.